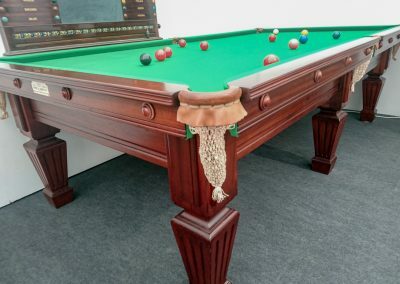 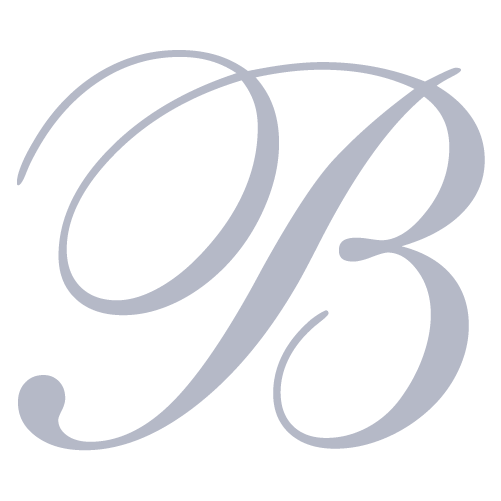 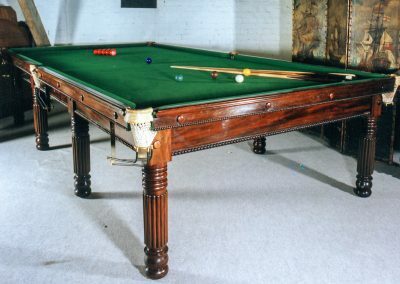 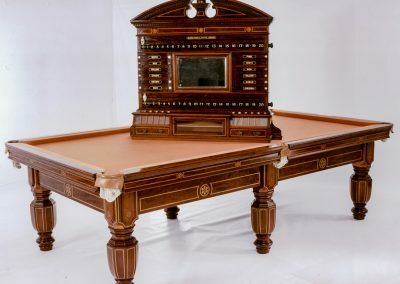 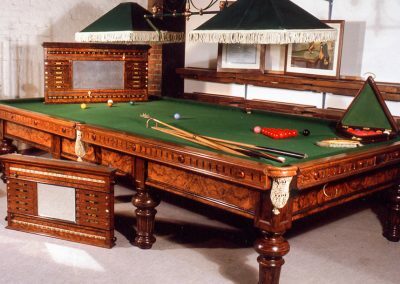 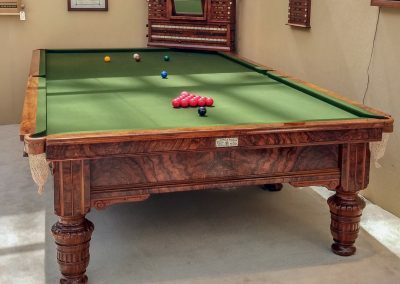 With 40 years of experience in the restoration and reproduction of antique billiards tables, we have a large selection of fine Antique & vintage Billiard & Snooker tables. 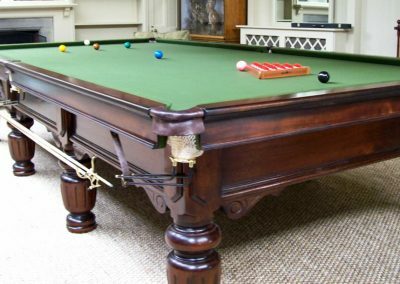 Many of the tables shown are on display in our Showrooms, more are in storage, ready to be restored for the right client. 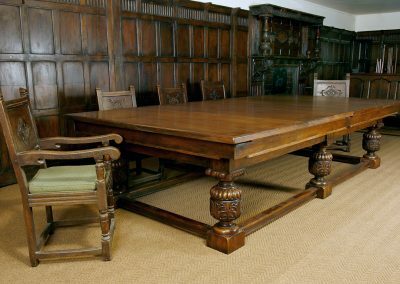 Some are tables we have worked on and sold, which can be faithfully reproduced to order, in sizes and woods suited to your particular environment. 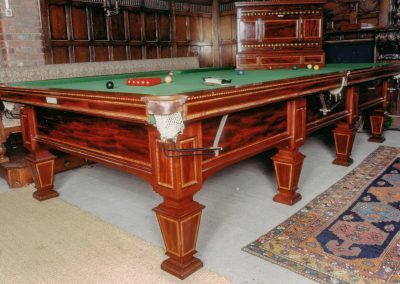 To discuss any of the stunning pool, snooker and dual-purpose table designs above, your very own bespoke design, or to simply request more details, pricing information or our full colour pdf brochure, click above..